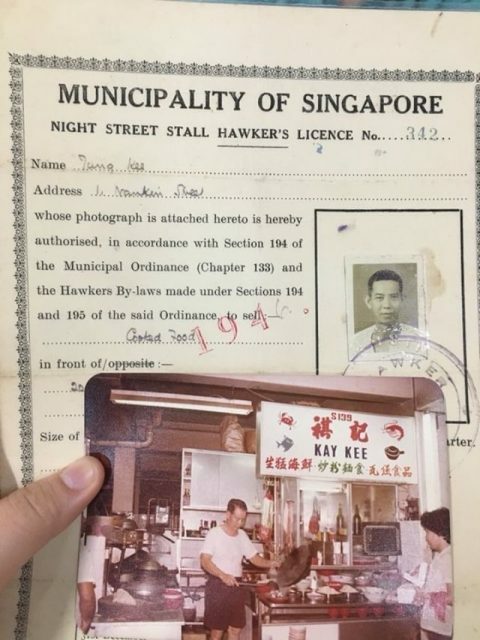 Ms Debbie Yam, 29, is a fourth-generation hawker. 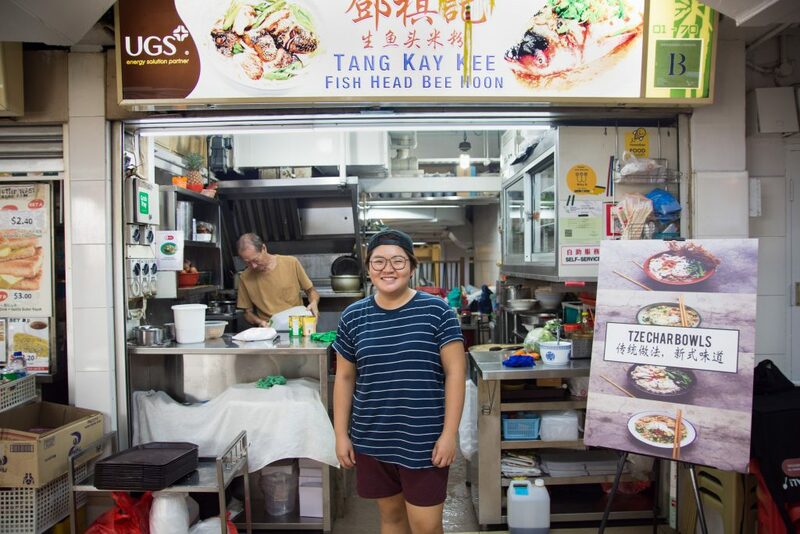 The management graduate, who’s a foodie all her life, spent 4 years working in cafés before returning to help her family brand, Tang Kay Kee Fish Head Bee Hoon. 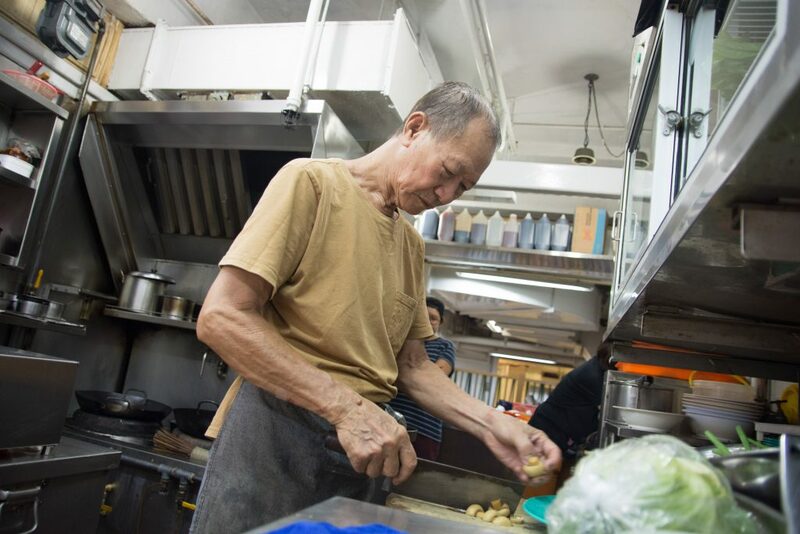 The business was founded in the 1940s by Ms Yam’s great-grandfather Tang Pak Kay, who used to peddle along Upper Hokkien Street, selling tze char, or a wide variety of Chinese dishes. 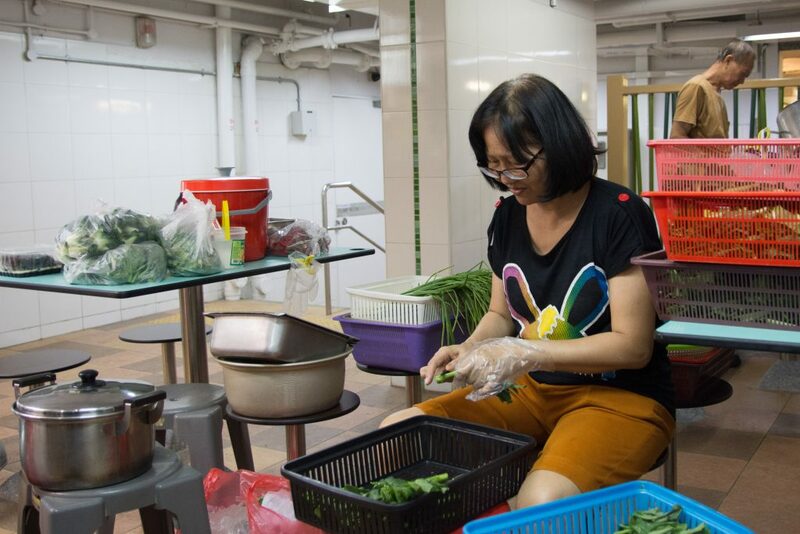 In the late 1970s, the business moved to Hong Lim Food Centre, and was eventually passed to Ms Yam’s grand-aunt, Mdm Tang Yock Cheng, who remains the owner today. Ms Yam’s parents, uncles and other relatives now take turns to assist at the stall. The stall used to operate only in the evenings. 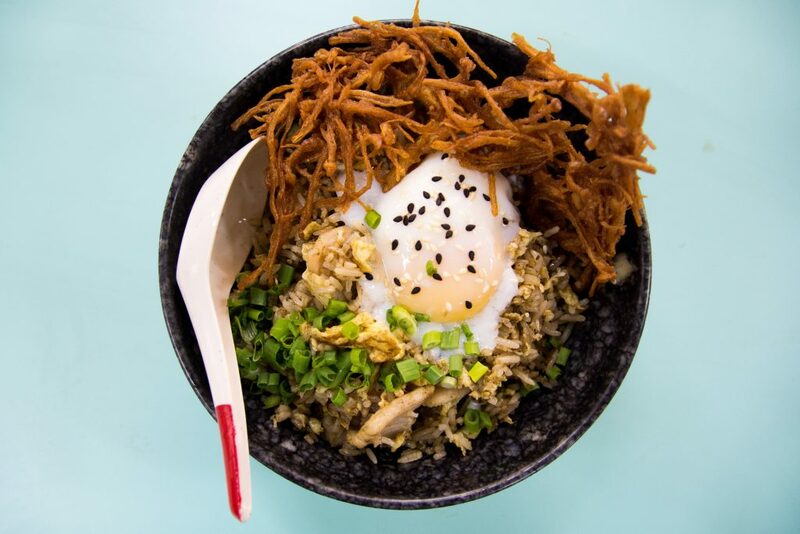 Ms Yam saw an opportunity to serve the lunch crowd and decided to introduce tze char bowls. “I thought about doing tze char in a bowl where you get different tastes and textures,” she explained. 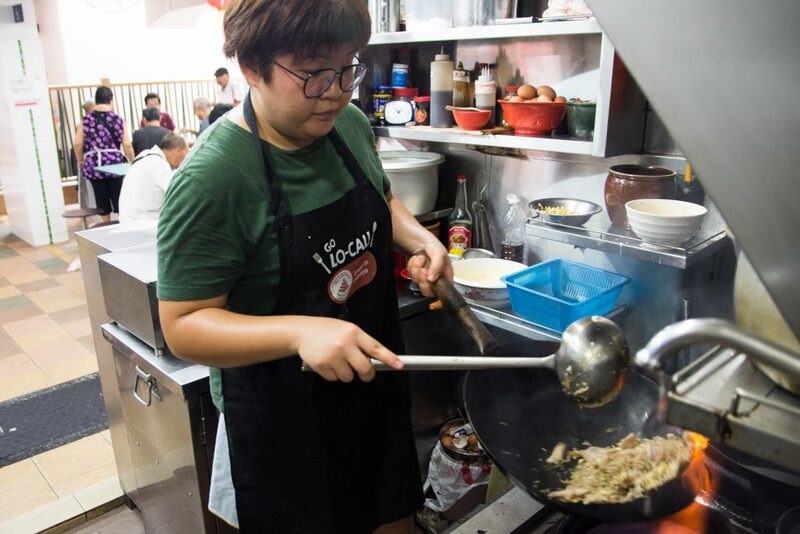 Working in a café is very different from running a hawker stall, Ms Yam said. For one thing, she has to learn to bear with the heat at the stall. When she first started helming the wok, she often suffered burns and scalds. Ms Yam also finds herself working longer hours now. After work, she continues to craft marketing collaterals and maintains the stall’s social media channels. Despite these challenges, she is thankful for the strong family support given. “My family members have always asked me if I needed anything. That gave me a lot of help, since I’m the only one cooking during lunch,” she said. 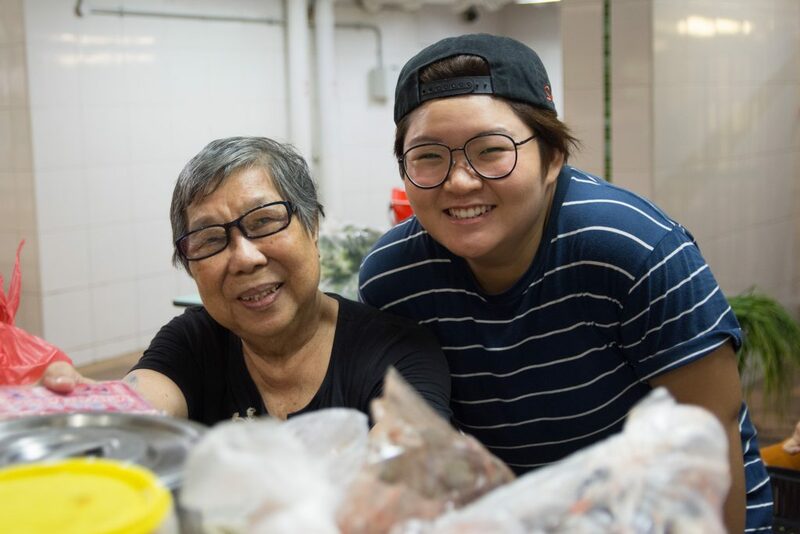 Mdm Tang, 75, is happy that her grand-niece is of great help. 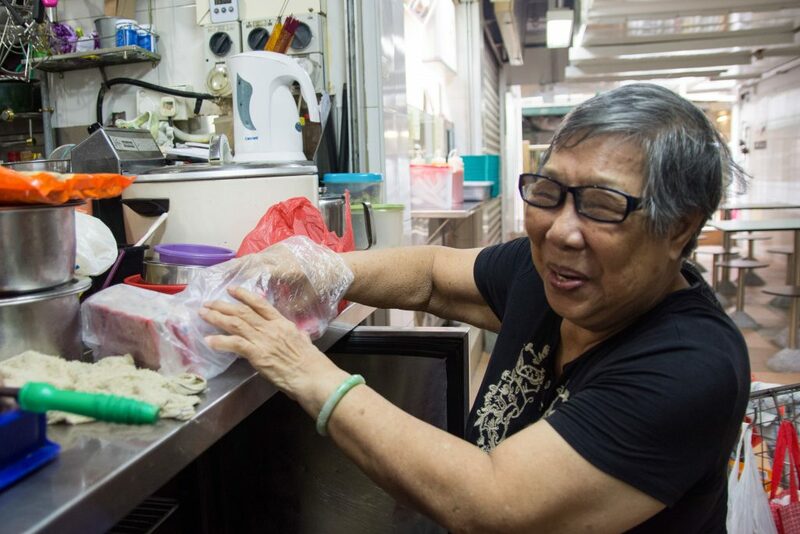 Ms Yam said it would be a “pity” if young people do not preserve Singapore’s hawker culture. 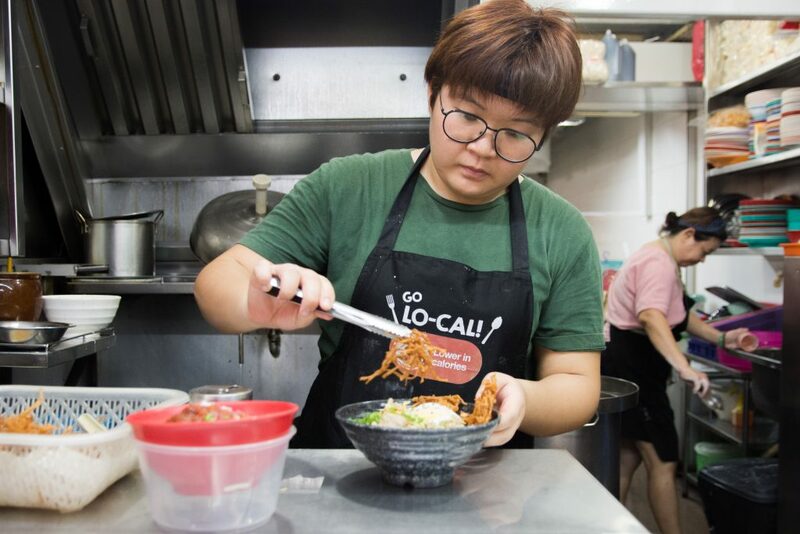 “If no one is going to pick up these skills, your favorite char kway teow (fried flat noodles) and chai tow kway (fried radish cake) will be gone,” she said. In advice to those looking to join the hawker trade, she said: “Being a hawker is really tough and pushes you outside of your comfort zone. The environment and the culture are very different, but this is what makes good and affordable food. 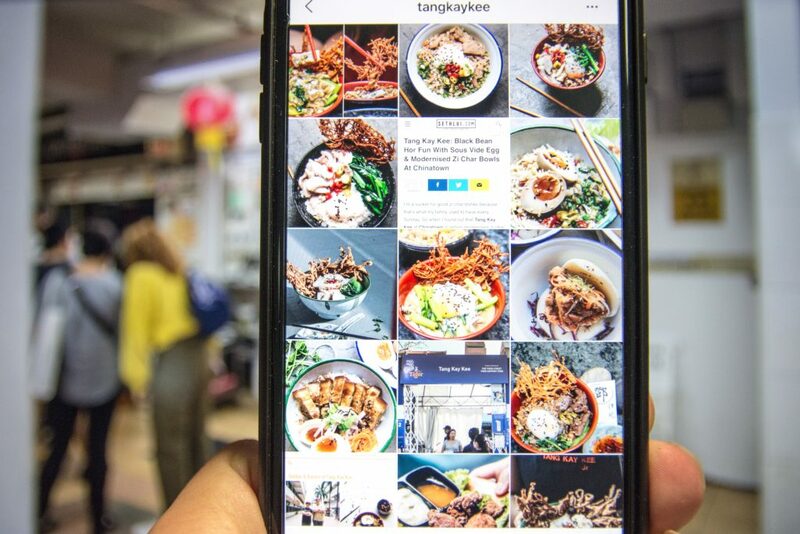 Tang Kay Kee Fish Head Bee Hoon (@tangkaykee) is located at #01-70 Hong Lim Food Centre, 531A Upper Cross Street Singapore 051531.